This is my attempt to document the process of purchasing and owning a warbird, specifically, a Chinese Military Trainer designed in 1958. Buying this aircraft was the single greatest thing I've done in aviation. It's been a huge amount of fun. Before I got my pilot's license, I received a gift certificate at one of those Air Combat places. I had a blast! I think it was the motivation to start flying. 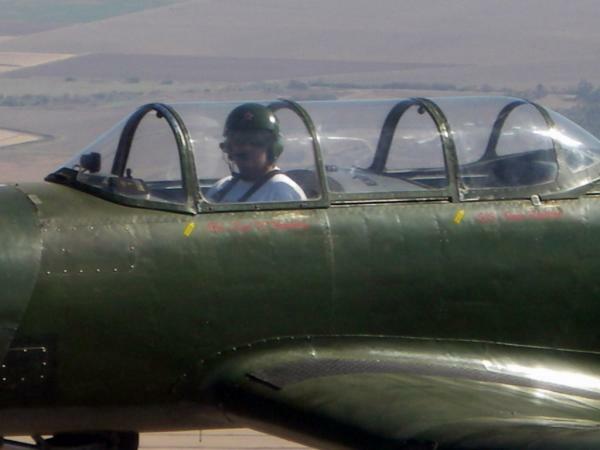 The flight in the L-39 reinforced the idea that I loved going upside down. It also raised a few questions: What did I want to get out of flying? What would the mission be? How much could I afford?